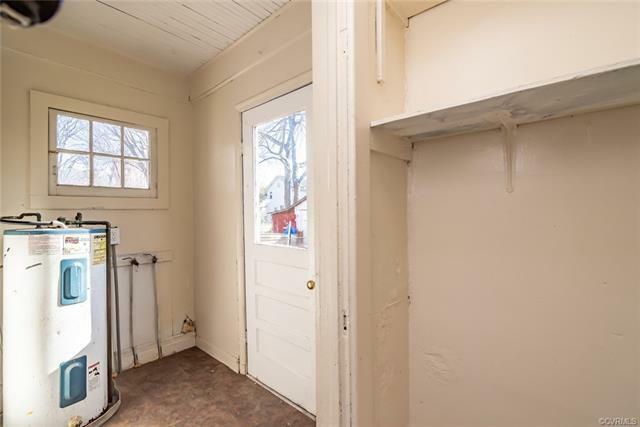 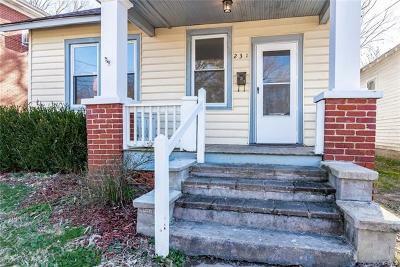 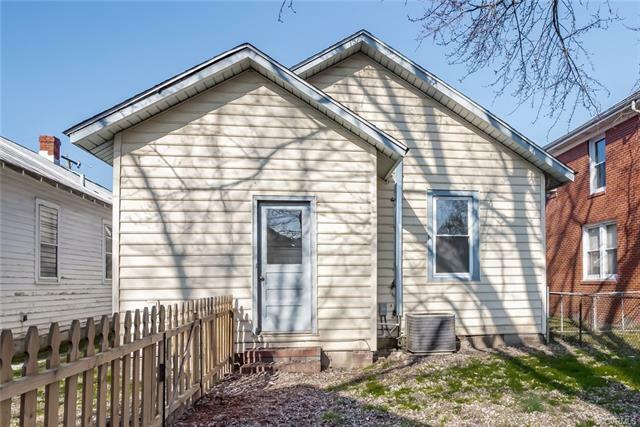 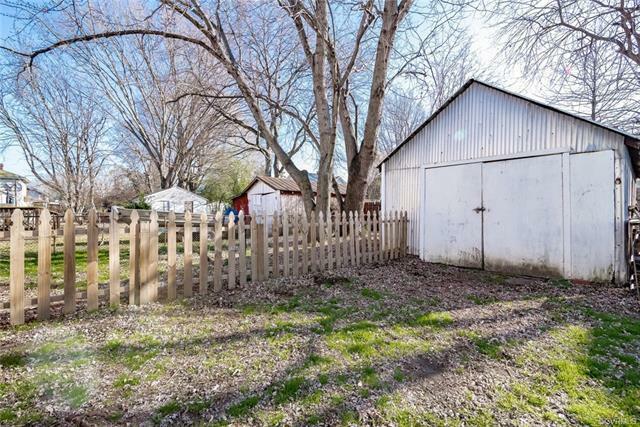 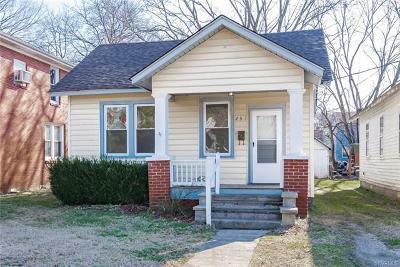 Are you looking for an amazing starter home that is turn key ready with fresh paint, new floors, updated electrical wiring, and a new roof? This is your home! 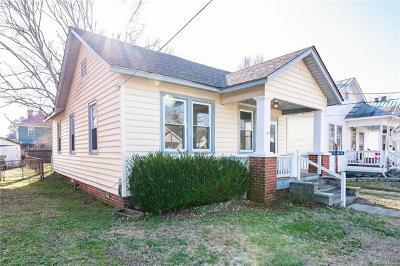 Located within minutes of I-95, 295, and 288 this move in ready home offers appliances that convey with the sale of the home, a private driveway, covered front porch, and shed garage in the rear. 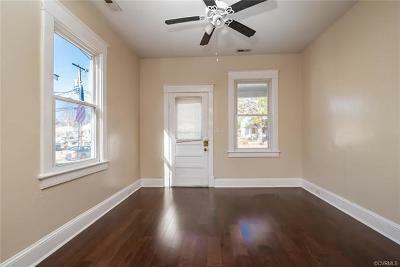 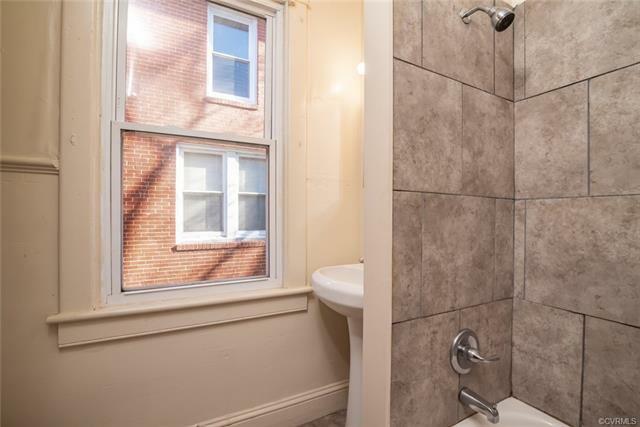 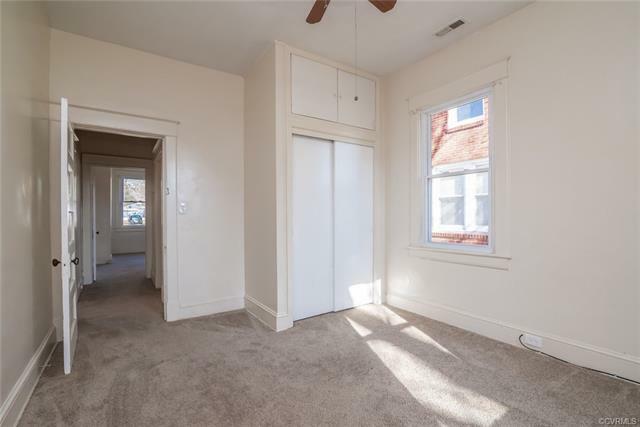 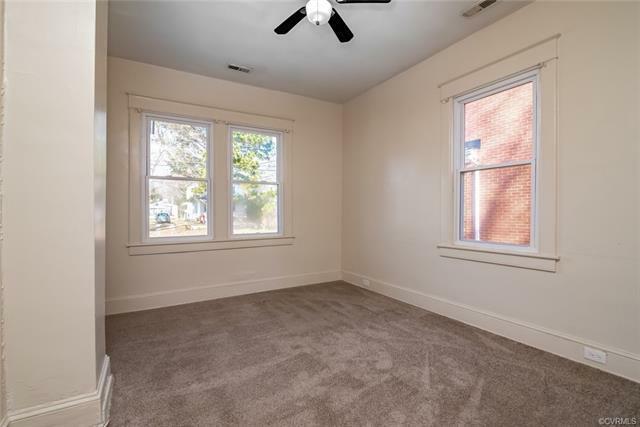 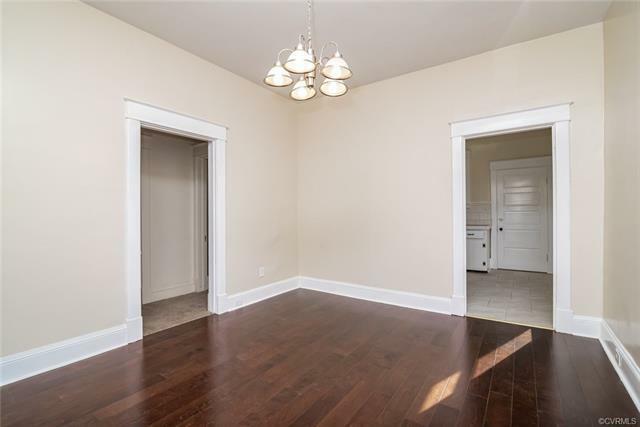 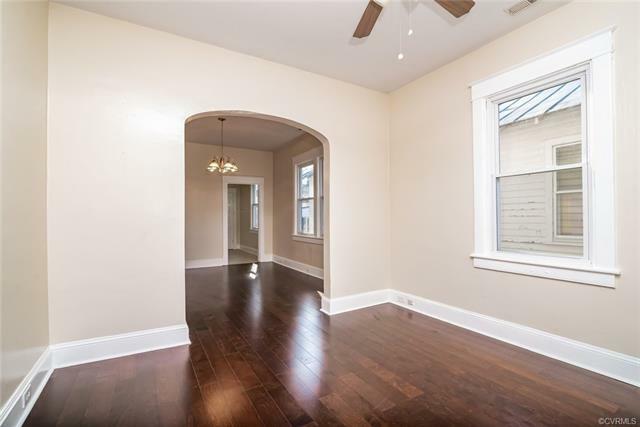 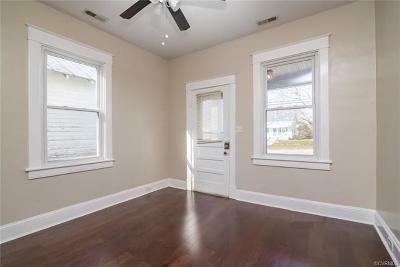 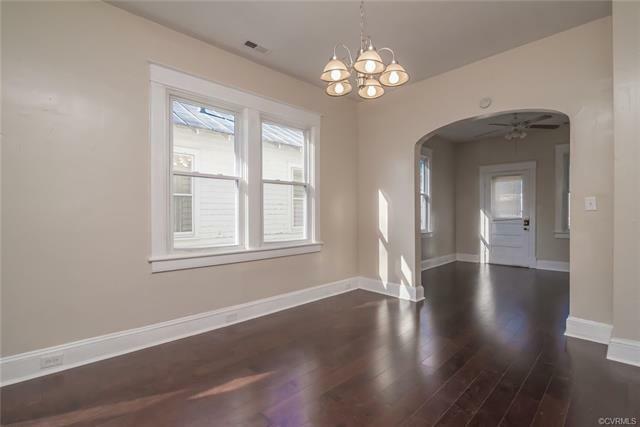 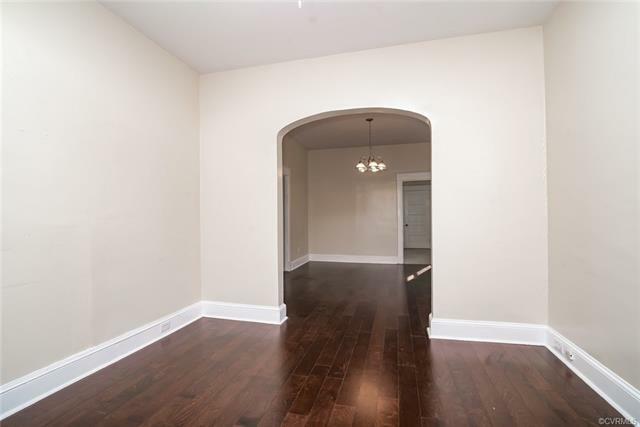 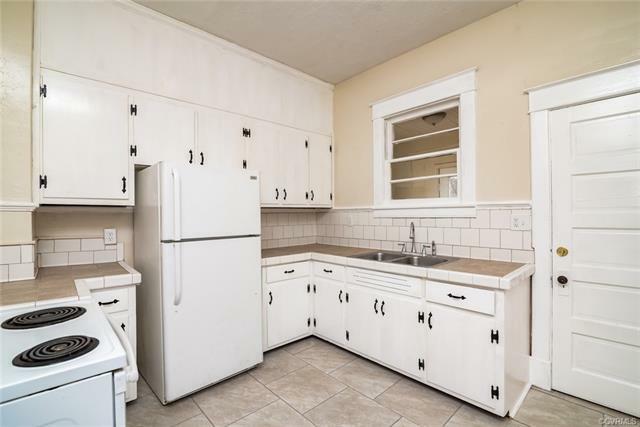 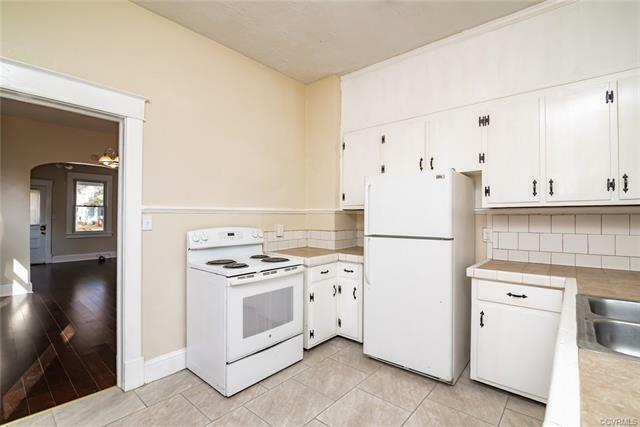 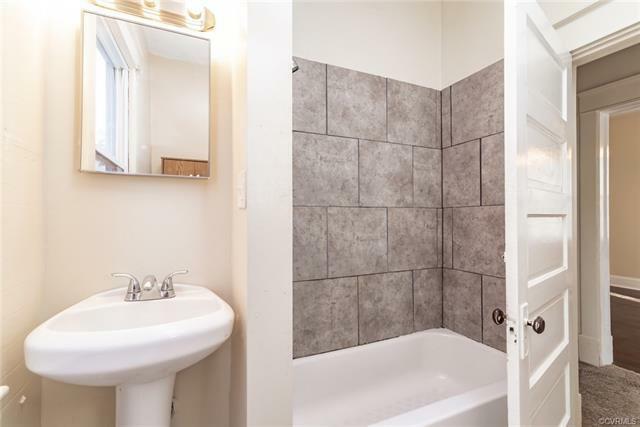 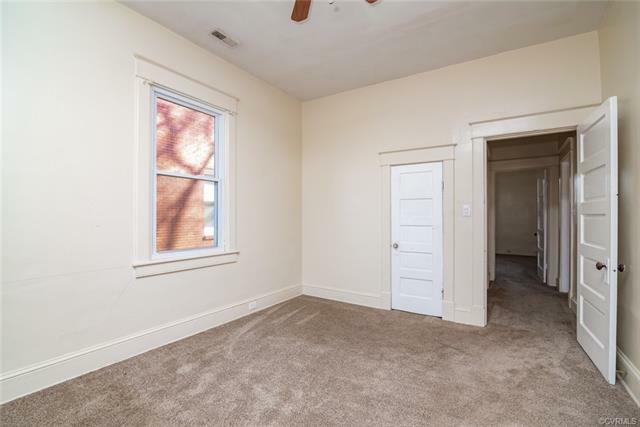 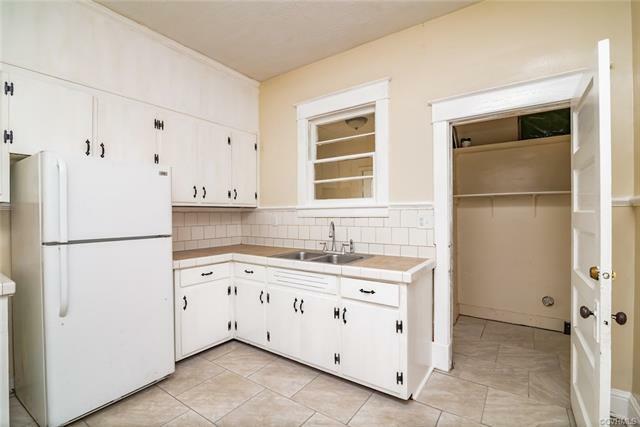 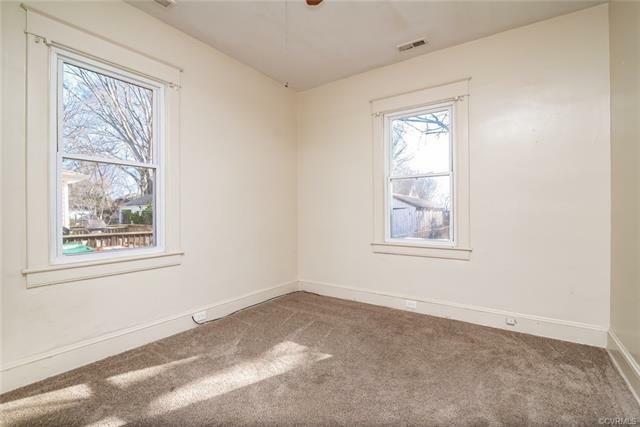 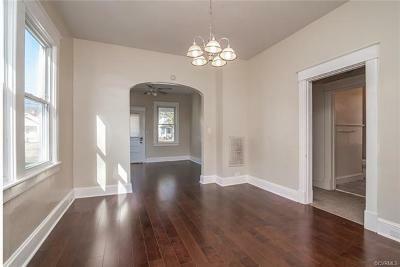 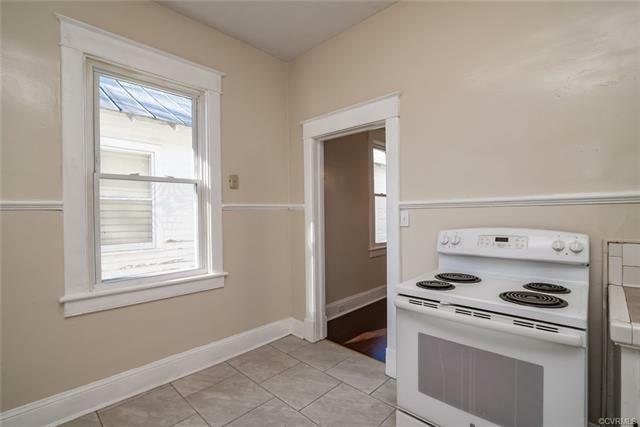 The wooden laminate floors are BRAND NEW along with a fresh paint, updated kitchen, utility room with laundry hook ups, and less than 1 year old carpets in the bedrooms. 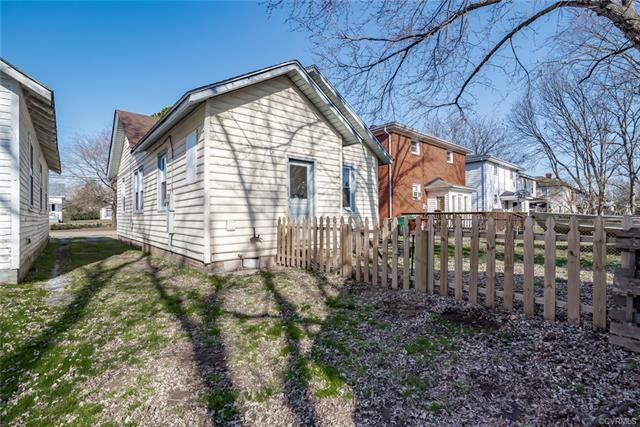 This home is perfect for the first time home buyer, for the home buyer looking to downsize, or even for an investor looking to purchase a ready to go rental unit. Competitively prices and option of a seller paid 1 year home warranty with full price offer, this amazing listing isn't gonna last long! Directions: Going South On The Boulevard Lafayette Is On The Left A Couple Blocks After You Pass Dupuy.